On Saturday, June 7, Clean Wilmington celebrated the opening of a newly renovated historic landmark in Wilmington. The Drum Magazine site was built in 1862 to serve Union troops in the Civil War. Over a century old, the site has gone through many changes, but the original brick magazine shell still stands. 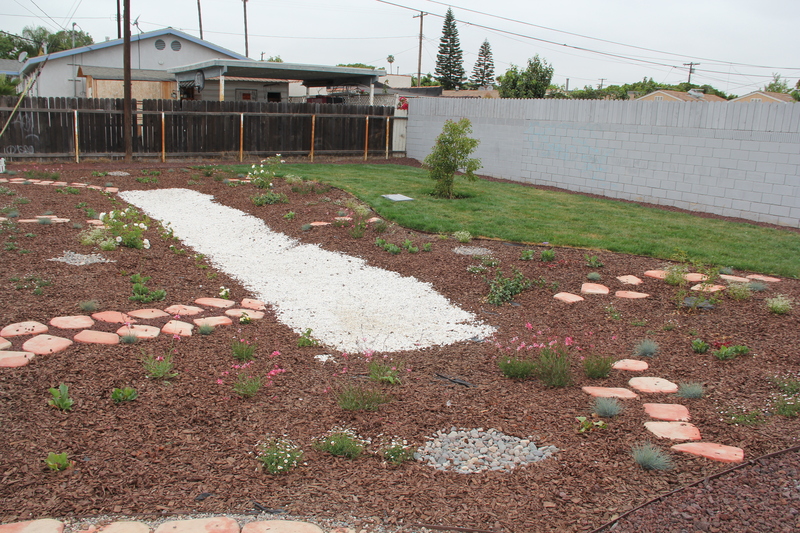 As part of a $50,000 HCBF Community Benefit Grant, Clean Wilmington cleaned the entire site and uprooted the adjacent empty lot to create a freshly landscaped destination for the community. 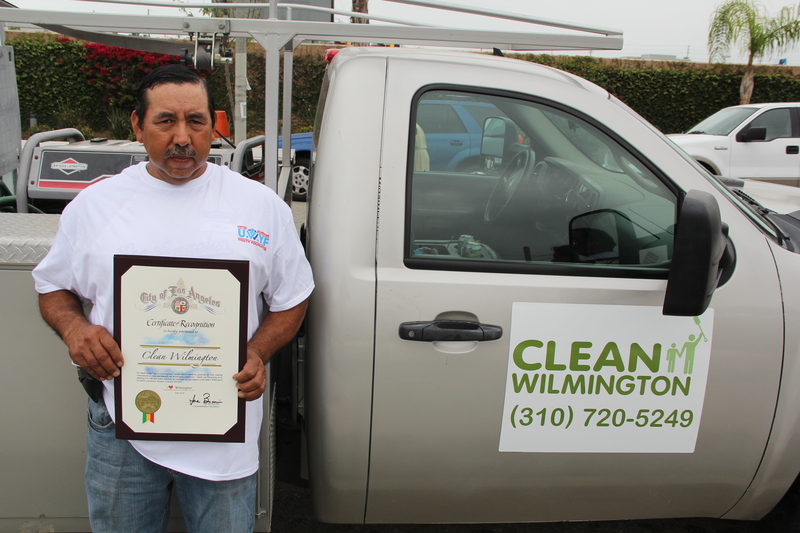 Clean Wilmington began years ago as the individual initiative of Salvador Lara, a longtime Wilmington resident. Lara began cleaning up the community himself in small waves, removing trash and debris or planting trees near truck routes. Over time, he activated other non-profits and volunteers in the area to create a deeper network of dedicated hands working to beautify Wilmington. Volunteers from dozens of organizations came out to the ribbon-cutting ceremony at the historic site. Dozens of stakeholders from Wilmington and Los Angeles at-large were on hand at the ribbon-cutting ceremony at the historic site. To coincide with the unveiling, City Plants provided 100 trees for volunteers to plant across the city that day. Councilman Joe Buscaino spoke about the importance of Clean Wilmington to improving the quality of life and the physical environment of the Wilmington Community. Michele Prichard, Vice Chair of HCBF, celebrated the collaboration of dozens of stakeholders to provide a tangible benefit for residents while addressing the environmental and community impacts from Port operations. Robert Trani of United Wilmington Youth Foundation talked about collaborations in the community and how the landscaping project activated Wilmington youth. We are proud to call Clean Wilmington a grantee and congratulate them on the beautiful work they’ve completed for Wilmington residents. 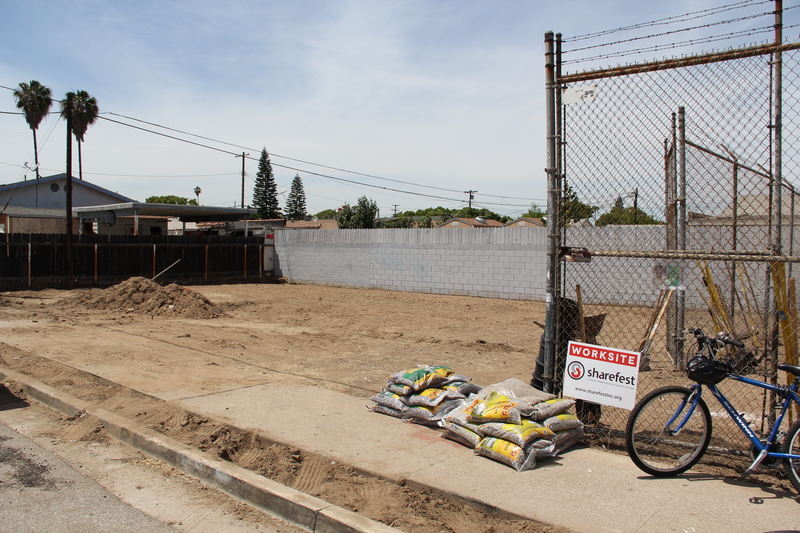 HCBF Land Use Study – Translated Materials and Workshop Resources Available Now! 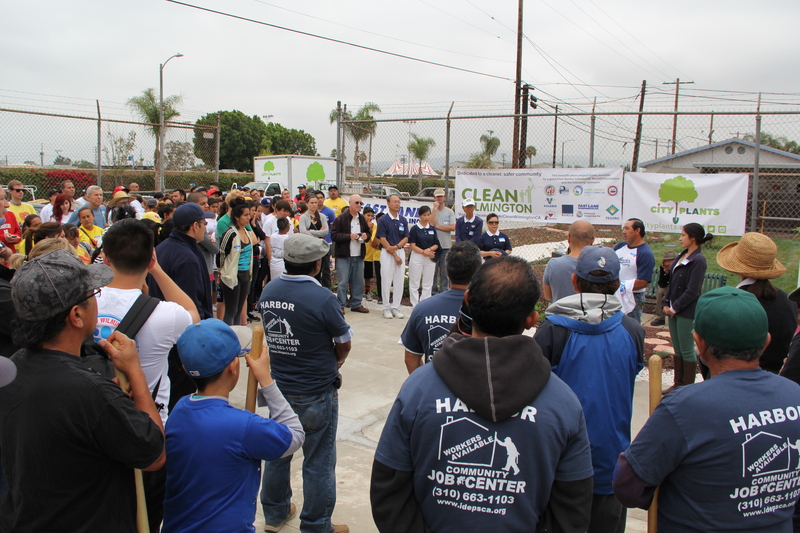 Signup to receive updates on HCBF's work in the Harbor!